I-CAR will be hosting three meetings around Mississippi for body shops. Tom McFinch Principal, Business Development of the SE Region, will provide more information about new, groundbreaking initiatives and the important role you play as an I-CAR volunteer, as well as answer your questions. 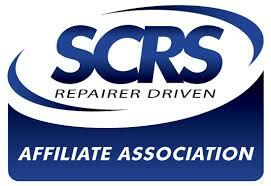 The initiatives include 1) enhancements intended to provide a more comprehensive solution to collision repair training, 2) updated curriculum, recognition programs, and technology, and 3) shaping the future of the repair industry. Coffee and water will be provided. October 22, 2018 | 6 – 8 p.m.
October 23, 2018 | 4 – 7 p.m.
October 24, 2018 | 5:30 – 7 p.m.